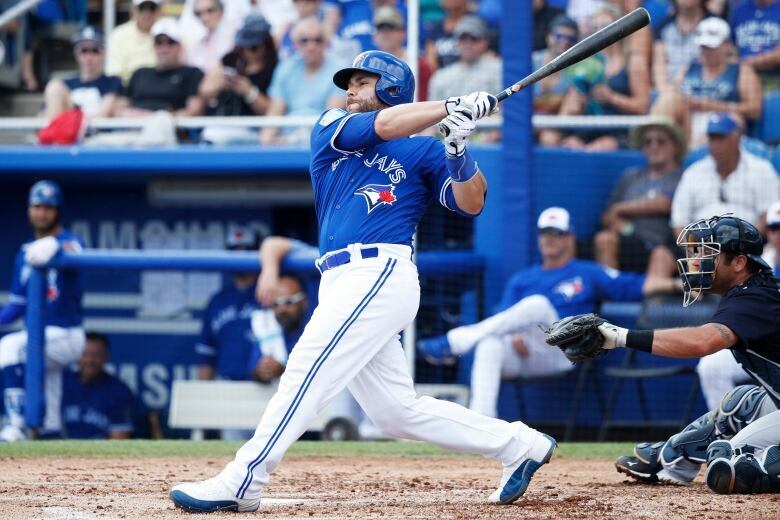 Major League Baseball is back and thanks to the audio mixer who crafts the game's sound, Blue Jays fans will be able to hear every crack of the bat from the comfort of their own home. This weekend marks the return of Major League Baseball, which means for many, the sounds of the ballpark are filling the air. 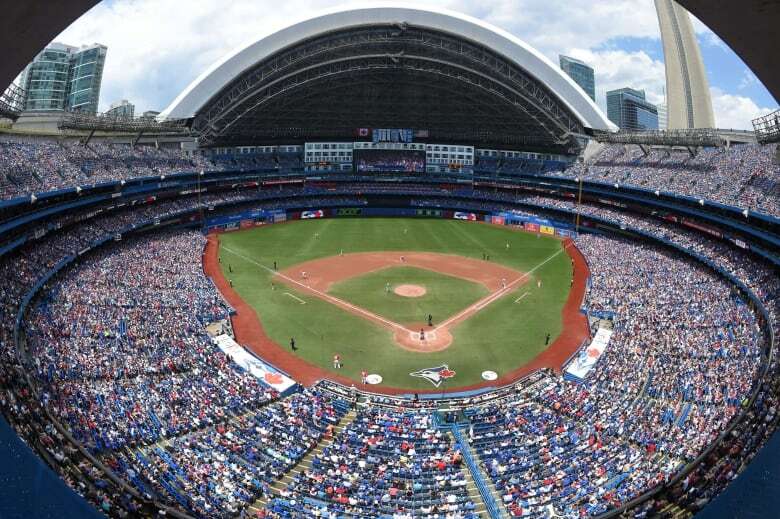 But for those who weren't able to snag a ticket to an opening weekend game for the Toronto Blue Jays, the sounds are filling their living room instead — from bat cracks, to the roar of the crowd, to the calls from the umpire. Making a Lay-Z-Boy feel like a front-row seat is the job of the unsung heroes of the game: the audio mixers. Andrew Stoakley considers baseball audio an art form. 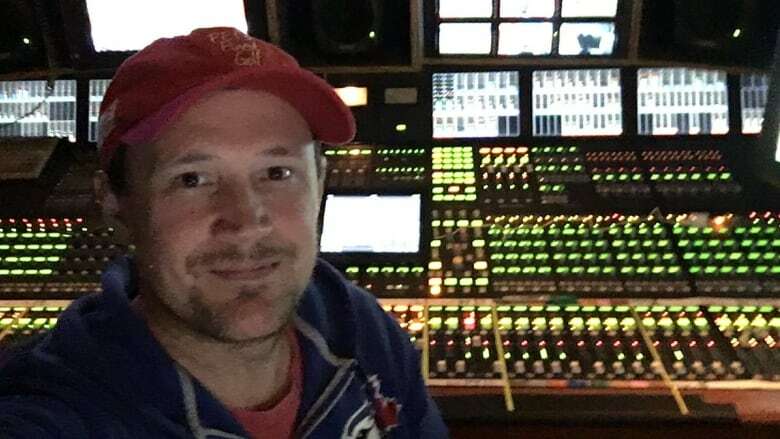 He's a freelance broadcast audio mixer who covers everything from hockey to curling for major networks like the CBC and SportsNet. For the next six months, he'll be mixing the broadcast audio for the Blue Jays. The final product fans experience via television is made up of two parts: the video of the game and the audio mix. 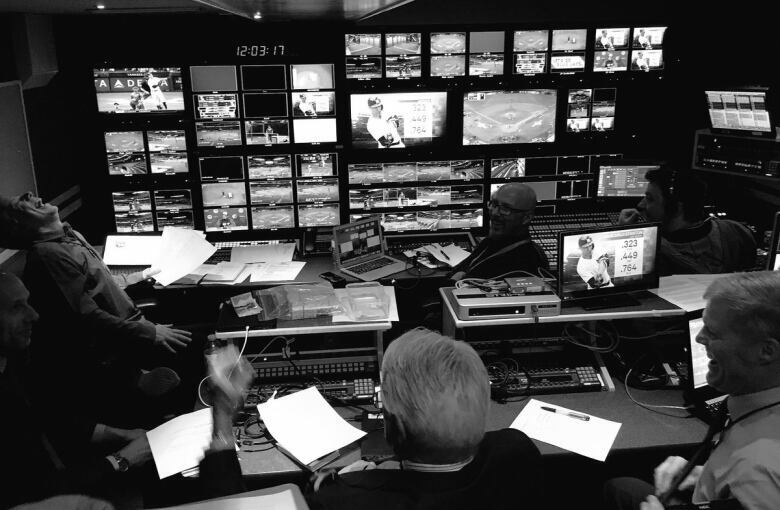 It's Stoakley's responsibility to capture the sounds of the game and combine it with the announcers' commentary to give viewers that "authentic ballpark experience." He says it all starts with microphones hidden throughout the stadium — behind home plate, at first and third base, in the dugout and in the crowd. But Stoakley's job doesn't end there. "We just can't put a microphone out and hope that everything sounds okay. It's a fairly complicated process to get the sounds at the Rogers Centre out to the viewers," says Stoakley. He says among the most important sounds at the games are the bat cracks. To capture these, Stoakley has a series of microphones around home plate, embedded within parabolic dishes hidden behind Blue Jays logos. The mics at home plate are especially key to Stoakley because of all the action that occurs there, from home runs to dustups with the umpires. However, he says it's just as important to be careful what you don't pick up. Though the dugout microphones can provide good audio, like when a player hits a home run and the team gathers to celebrate, Stoakley has to be careful about the other sounds that may be picked up. "Sometimes the players get a little animated," says Stoakley. "I have to be really careful about the mics I have on the field, making sure that I'm killing those so you're not hearing choice language." Other sounds that might not make the cut? Unruly fans and tense interactions between umpires and players at home plate. "There's not very many of us in Canada that do what I do. And we stick together and we carry this badge of audio people with pride," says Stoakley. Something he loves about doing live broadcast is the rush that comes along with it. "I get that feeling every game, no matter what I'm doing. Whether it's baseball or curling or hockey, I still get that rush of: this is it, there's no second chance, so let's get it done."